The Museum of Hamburg History (also: hamburgmuseum) is a history museum founded 1908 in Hamburg. The museum presents local history and is one of the biggest city history related museums of Germany. Its located inside an impressive brick building with a striking roof landscape, crowned by a tower that is designed like a lighthouse. 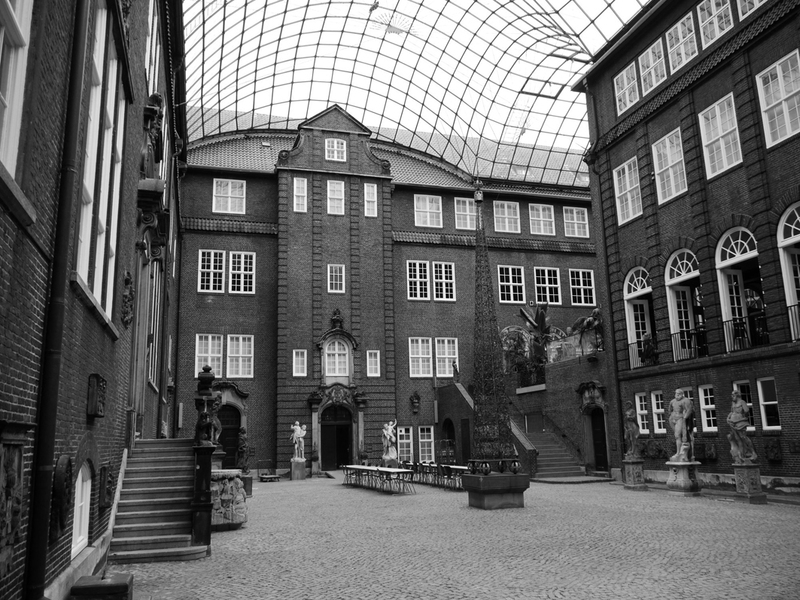 Built by the renowned Hamburg architect Fritz Schumacher between 1914 and 1922, the museum was opened in 1922.